It looks good apart from that damn C-pillar. Interior seems decent too. 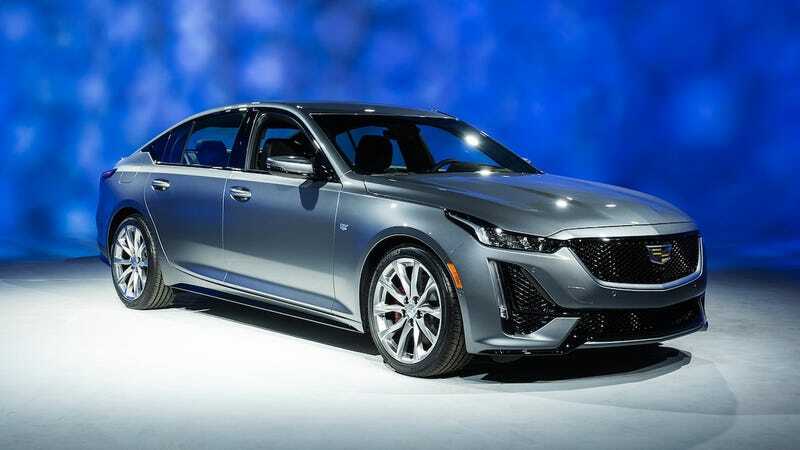 Apparently it’s about the same size as the current CTS but will be priced quite a bit lower, so it’s being positioned similarly to the first and second gen CTS. That’s good, but in the age of the crossover it may be too little too late. How bad is it that I really like this?